Due to the amount of messages we receive, it may take up to 24 hours for you to receive a reply. Please keep in mind that many questions can be quickly handled via telephone, so call us at 800-589-7800. 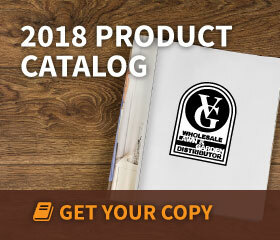 I would like to sign up to receive emails with news and updates from VG Supply Company.